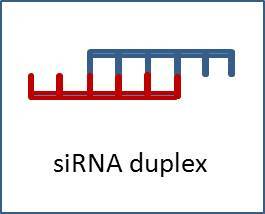 The biggest challenges of RNAi technology are the stability of siRNA and its delivery efficiency. Chemical modifications such as 2' O-Methyl RNA and 2' Fluoro RNA will increase siRNAs' stability in serum and other medium, while minimize off-target effects. Also, some modification, such as cholesterol modification, will increase tranfection efficiency.